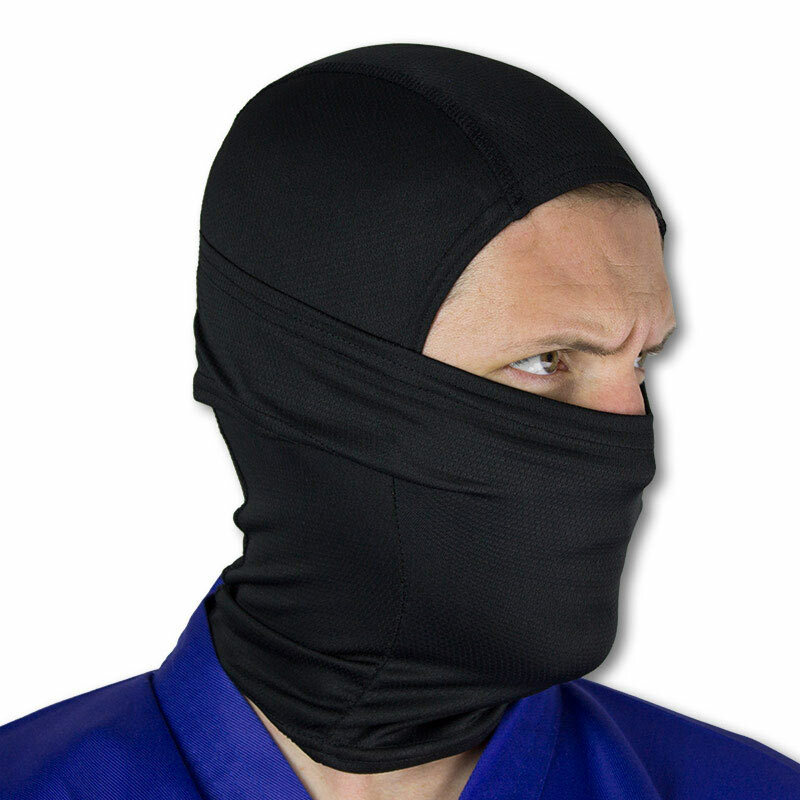 Sometimes, a simple ninja mask won't cut it. 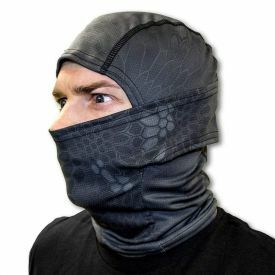 There's where the Solid Black Balaclava will do you some good. 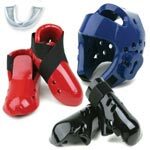 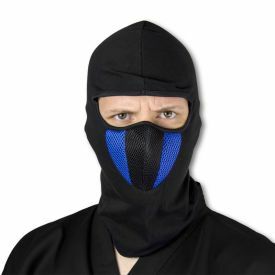 This black ninja mask is made out of nylon and has side straps for additional comfort and fit. 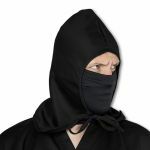 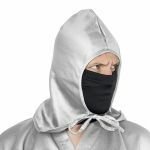 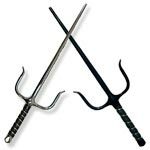 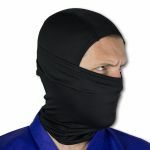 This black ninja face mask goes great with any of our incredible Ninja Uniforms because the balaclava is black and black goes with everything, including high-profile assassinations and night time ninja missions. 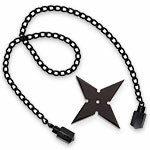 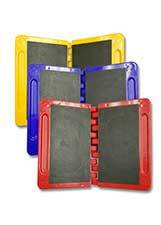 Approximate Dimensions: 13.75" by 8.25"